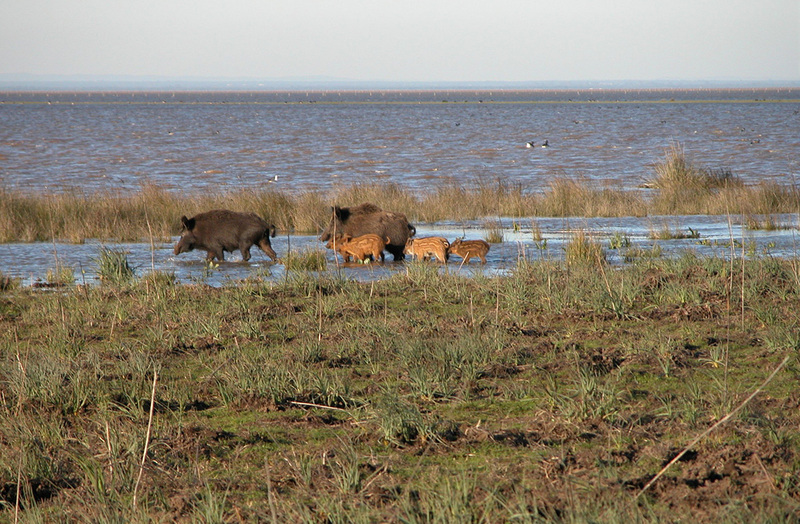 The comprehensive range of Doñana tours offered by Doñana Reservas includes two combined tours with which you will no doubt fall in love. These tours combine our traditional experiences with extremely attractive activities for the visitor to Doñana National Park. Read more about it below. Time: You can choose the day and time for each activity, making it easier for you to organise yourself. Price: €50 per person. (VAT included). You can save €10 per person when you buy the whole package. Your wallet will thank you. Payment only in cash or transfer, not available with card. This package includes a 4WD tour through the northern section of the National Park and a spectacular two-hour horse ride along Doñana’s beaches and dunes. Enjoy a relaxed walk amidst pine trees and dunes and, above all, experience the amazing landscape of Huelva’s endless, white sand beaches, sea breeze and seaside sounds. We offer an extraordinary and comprehensive equestrian tour along the coastal area of Doñana Natural Park. You can stroll along its pristine beaches any time of year at different times of the day. Time: You can book a tour in the morning and another in the afternoon or on different days. Price with a meal: €59.50 per person. (VAT included). Price without a meal: €49.50 per person. (VAT included). It is now time to introduce our two tours along the north and south of Doñana National Park. They can be reserved jointly as a special package. 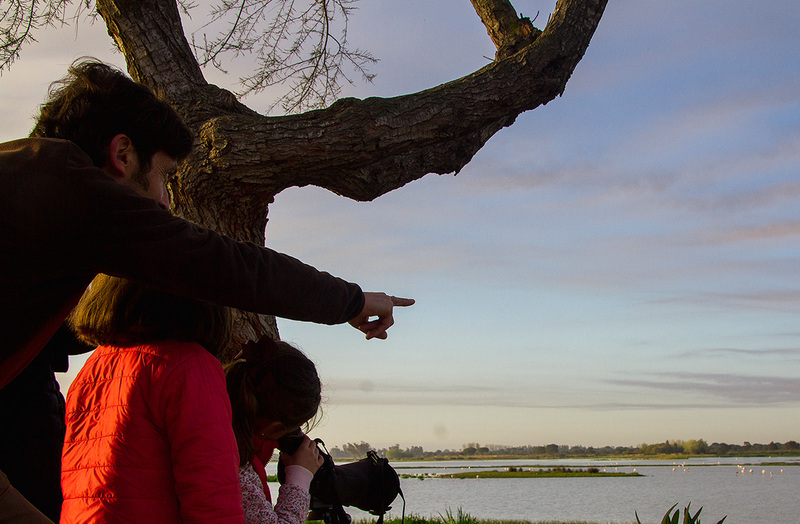 This will allow you to gain better insight into Doñana’s breath-taking natural setting. Doñana from North to South is a product specially designed to maximise visitor’s enjoyment in an inexpensive and simple way, travelling along Doñana’s two main off-road routes. You can book a tour in the morning and another in the afternoon or on different days. 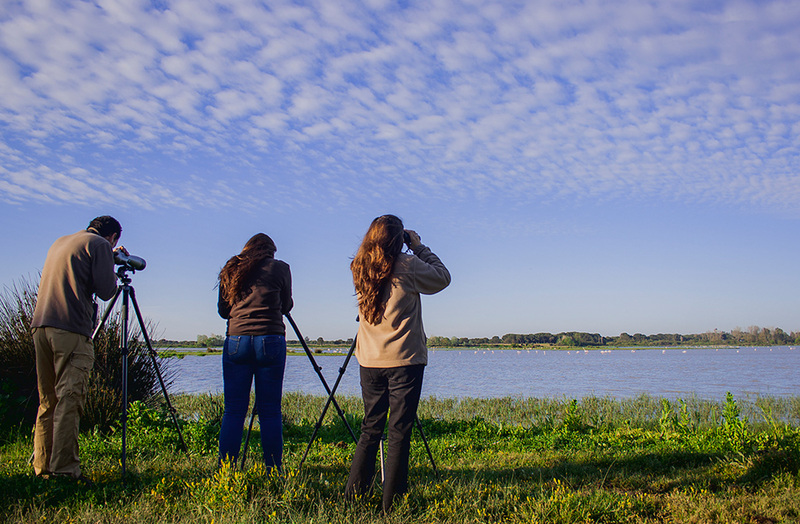 Our special package is a great way to learn about Doñana’s ecosystems. 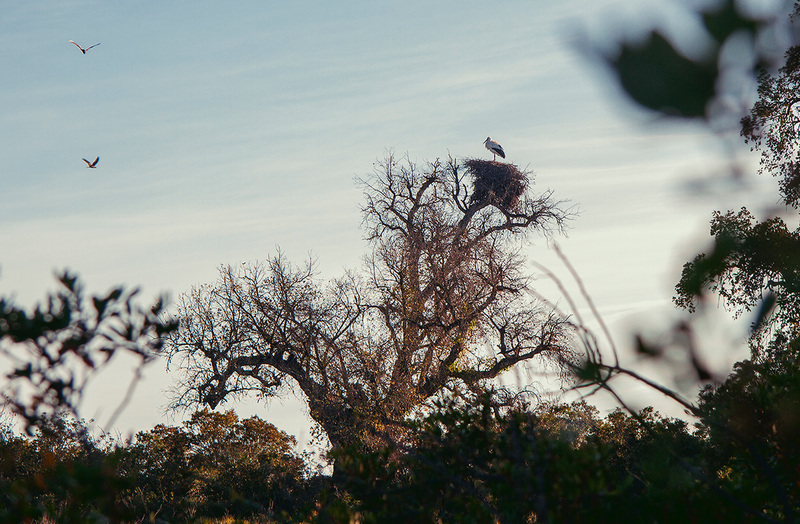 You will travel over 100 kilometres in a 4WD through all authorised areas in Doñana National Park, accompanied by a specialised guide at all times. The program can also include a meal (lunch or dinner) at El Toruño Restaurant in the village of El Rocío. The venue is located at Plaza del Acebuchal, where the famous, centuries-old olive trees stand tall. This restaurant, with its long-standing experience in local cuisine, offers unparalleled views of the nearby marshland. Time: our 4×4 route in its usual schedule. The winery can be visited from 10:00 a.m. to 6:00 p.m. From Monday to Friday for individuals and from Monday to Sunday for groups. Price: € 35 per person (VAT included). Includes one case of a bottle of wine per person. Complete your day in Doñana doing our guided tour in 4×4 and enjoying a magnificent visit to BODEGAS OLIVEROS in Bollullos Par del Condado (22 km from Rocío). The guided tour of the winery lasts one hour and is done in Spanish or English. The explanation of the history of the winery and the D.O. Condado de Huelva, views of the underground caves and entrance to the Reserva Vinaigrette where an old 1940 vinegar is tasted. The visit finishes in the tasting room where 3 wines are tasted (Blanco seco zalema, Tinto tempranillo crianza and Vino Naranja), accompanied by an Iberian appetizer and old cheese.